After James Cole’s wife walked out on him, he put his dreams aside to raise his daughter. But now she’s grown and he’s ready for more. When the opportunity arises to own a restaurant, his life-long dream, he can’t deny that it’s meant to be. And for more reasons than one. He’s kept his heart closed off since the day his wife walked away. He’s never found someone who he thought was worth opening himself up to. But one look at her, and he knew she was everything. Carly Hanson has a secret. A secret only she and her teenage son Jack know about. She’s built a new life but kept herself carefully guarded. The day Carly stumbled, literally, into James, her world was turned upside down. She tries to keep him strictly as a friend, but he’s relentless in his pursuit. Can he break down the walls she’s so firmly built? 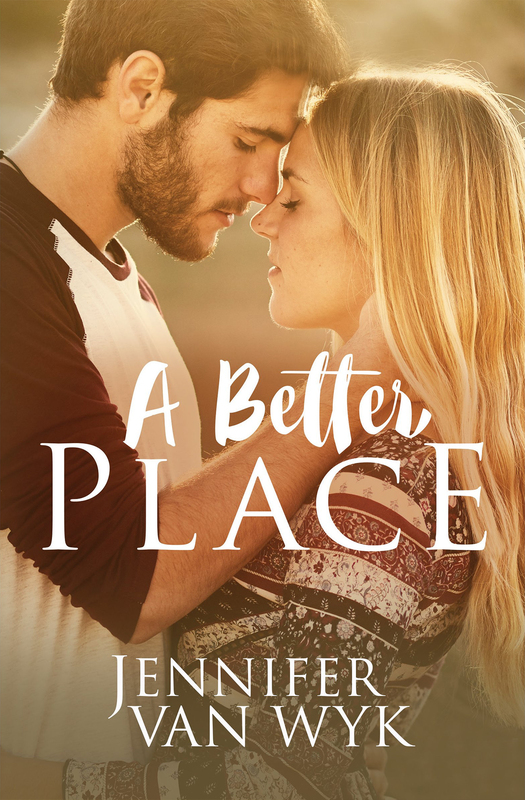 Can he get her to join him in… A Better Place?